Charlotte will be guiding you through her techniques for perfecting your machine applique skill! 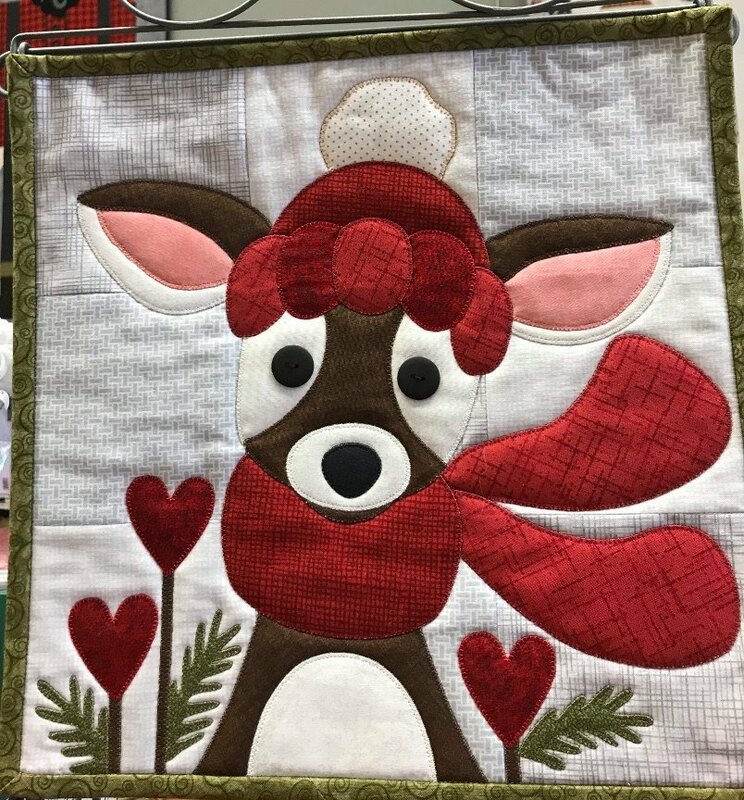 We have several items displayed in the shop that showcase her love and ability for machine applique. This will be a monthly club taking place on the 4th Wednesday of each month. You must sign up ahead of time as there are limited spots available!